We understand that it can be difficult arranging insurance cover for Marine businesses, which can often be complex with specific insurance requirements. Everard have been trading since 1969 and have a wealth of knowledge in servicing marine trades and overcoming problems many businesses face. Everard are an independent insurance broker and benefit from exclusive scheme arrangements with A-rated insurance providers. In addition to our scheme arrangements we have a strong presence in the Lloyds market enabling us to provide and arrange complex insurance programmes. 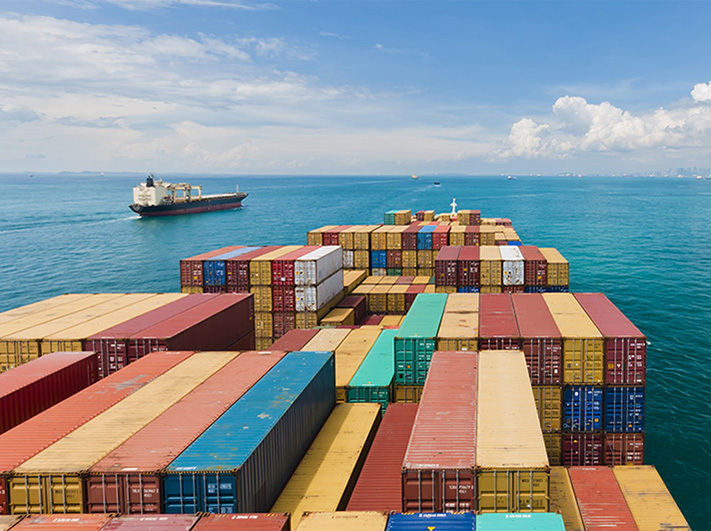 Products available for one off Cargo Shipments as well as annual declaration policies for all types of cargo. We can also obtain freight forwarders cover if required.